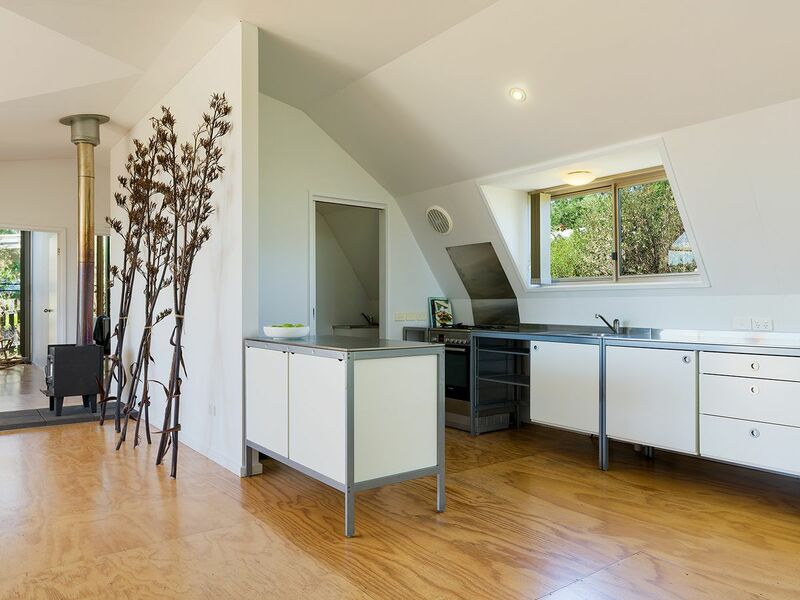 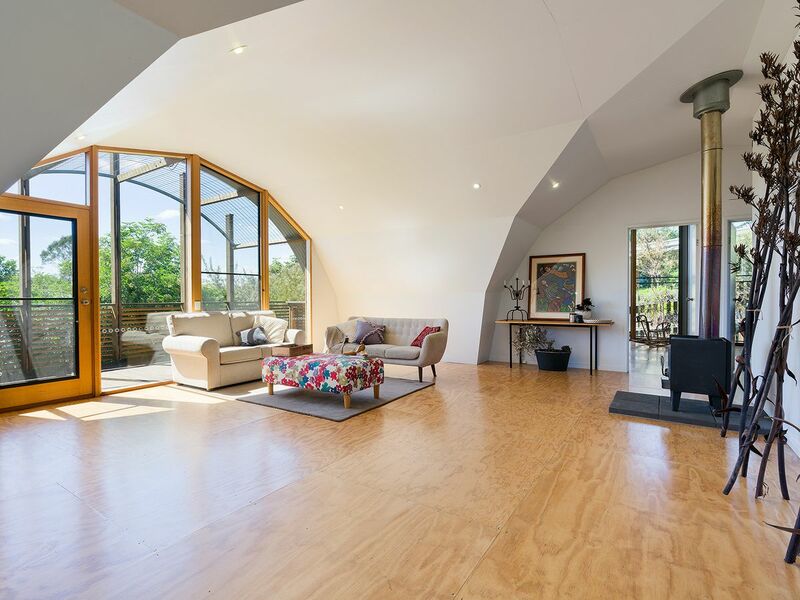 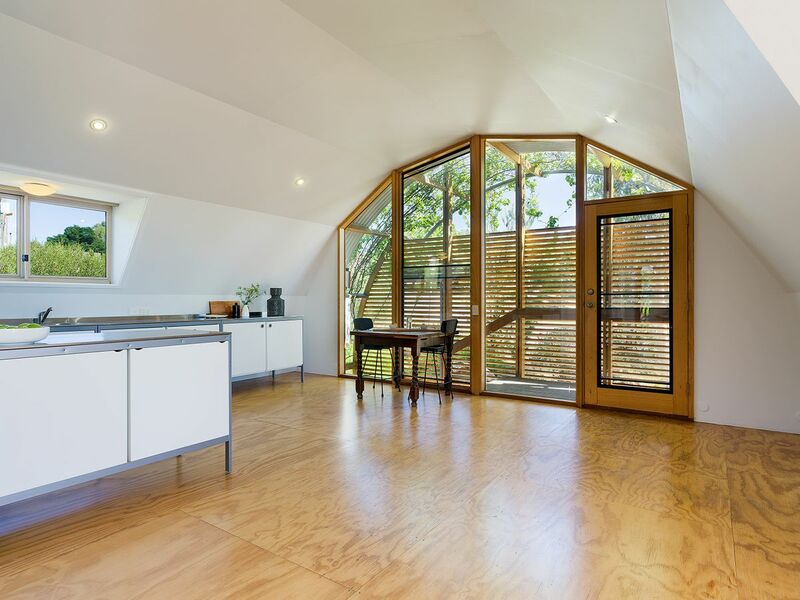 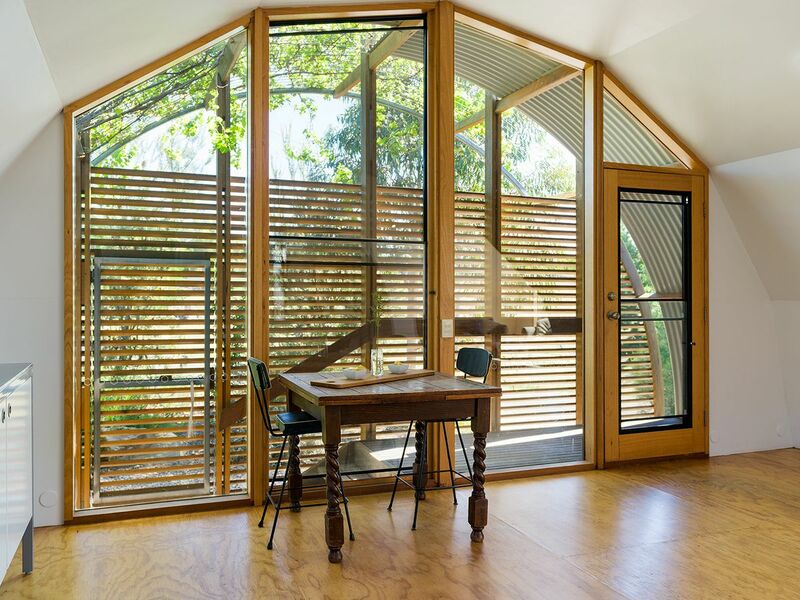 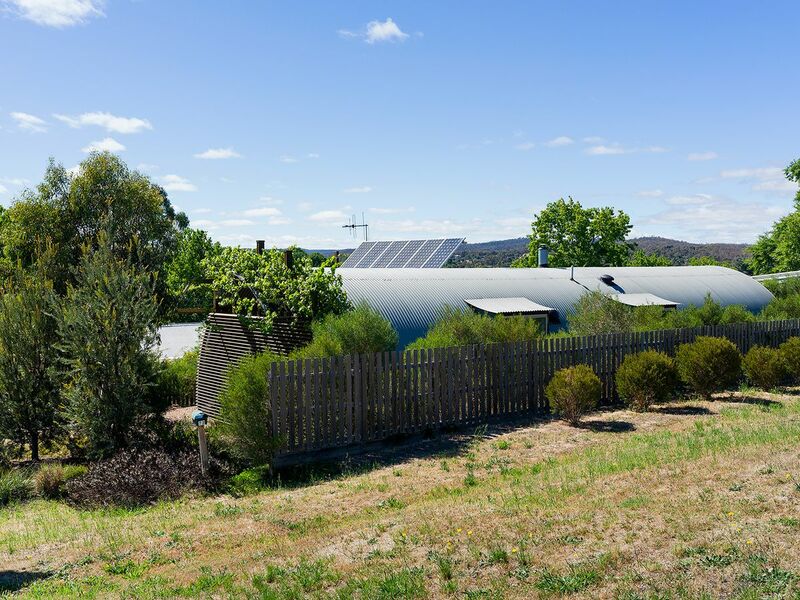 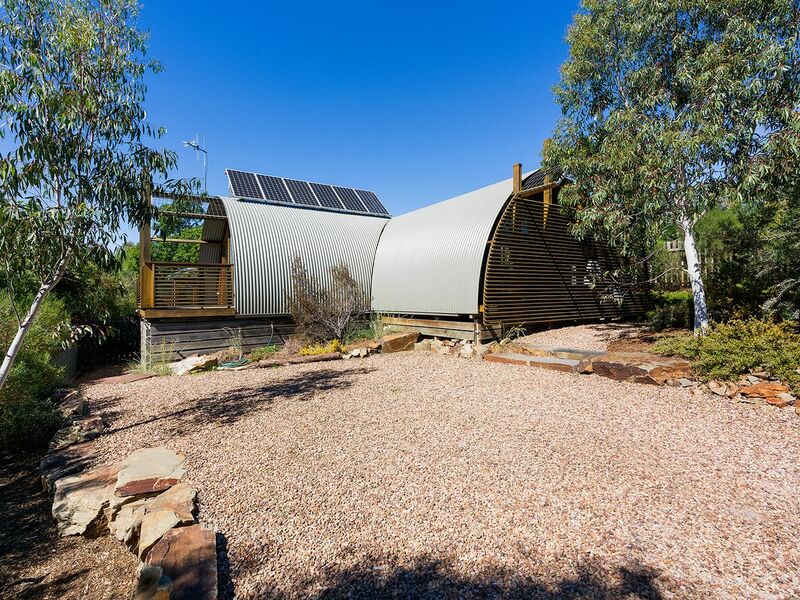 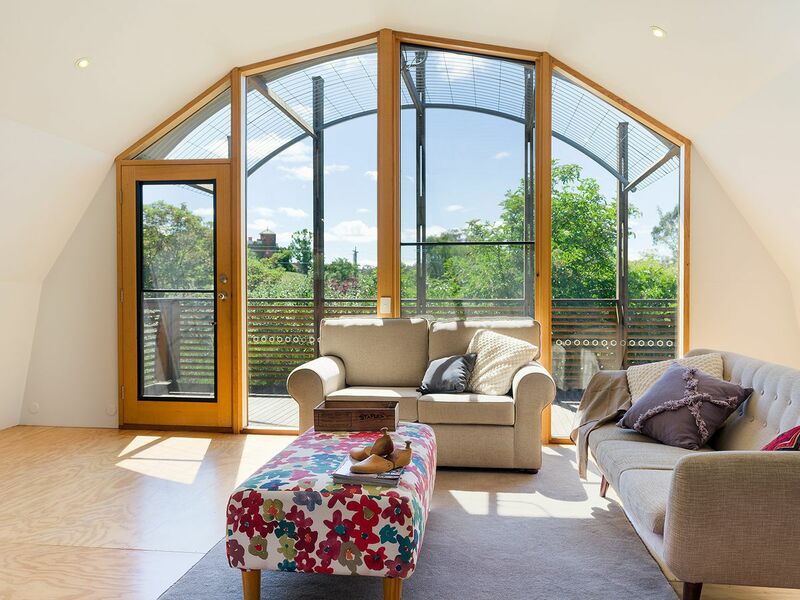 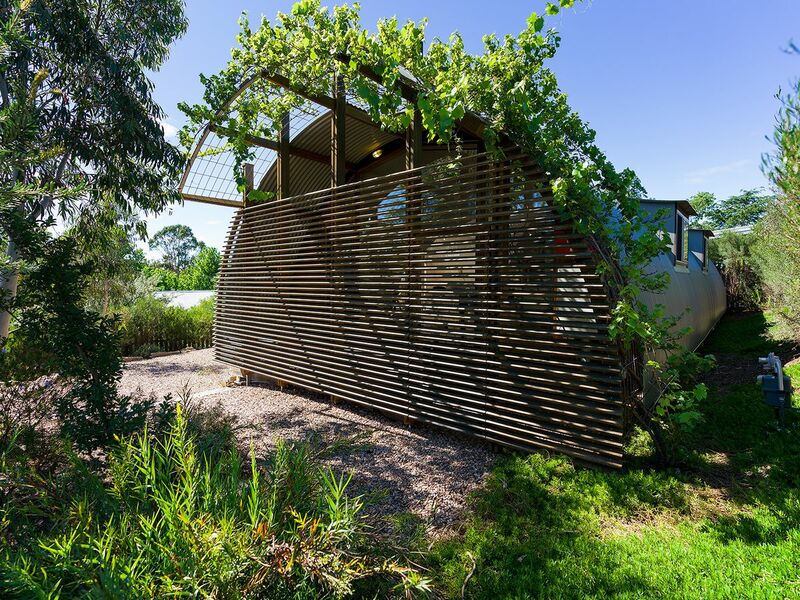 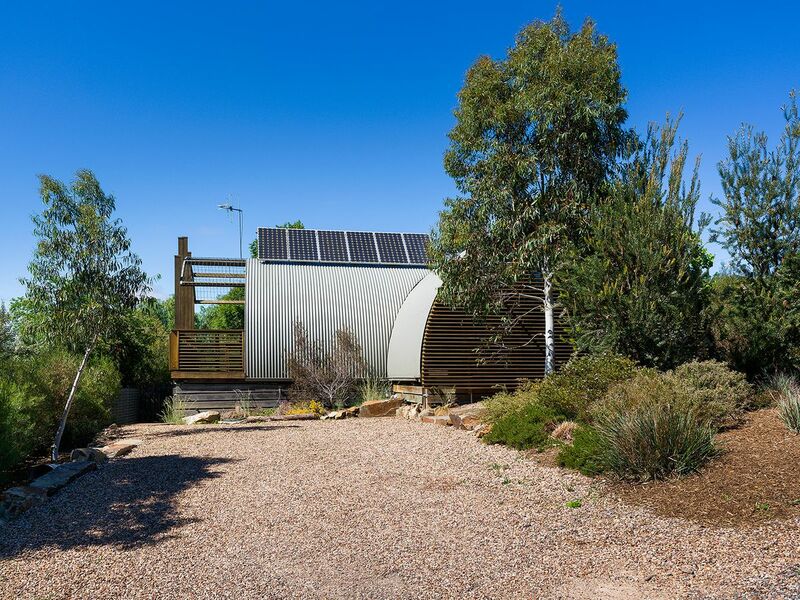 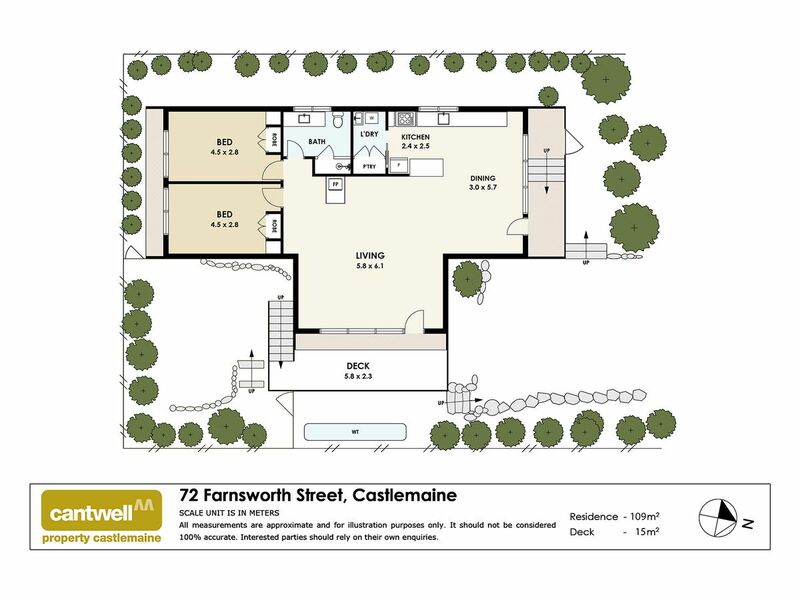 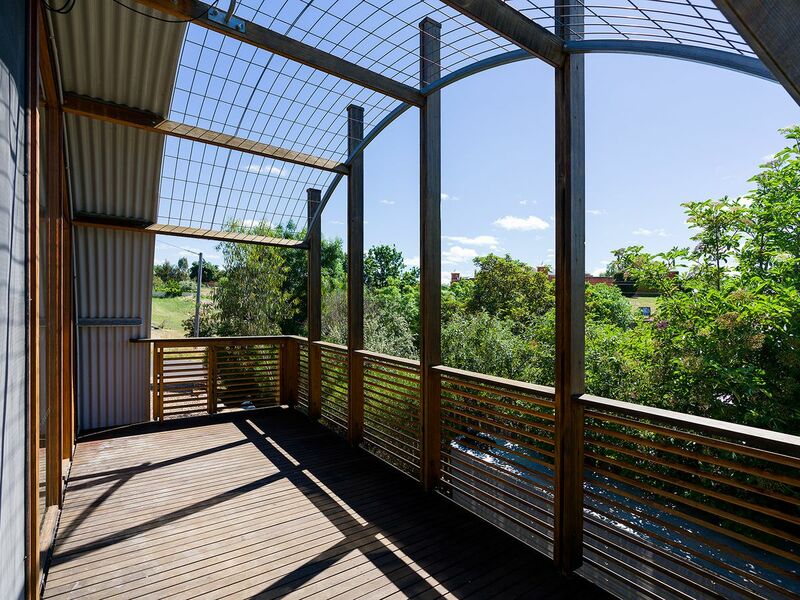 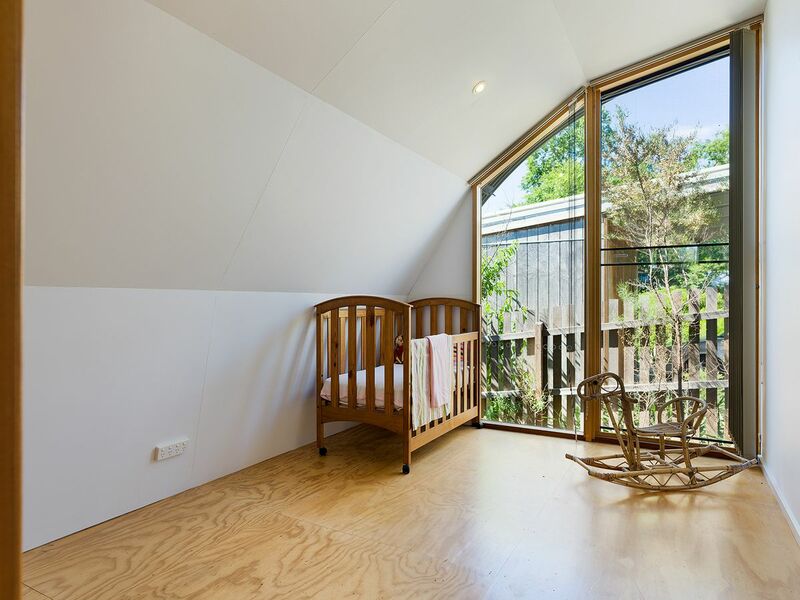 Coolest of homes, nestled within established native gardens, position perfect with views to the Old Castlemaine gaol and a short stroll to the Castlemaine Railway Station. 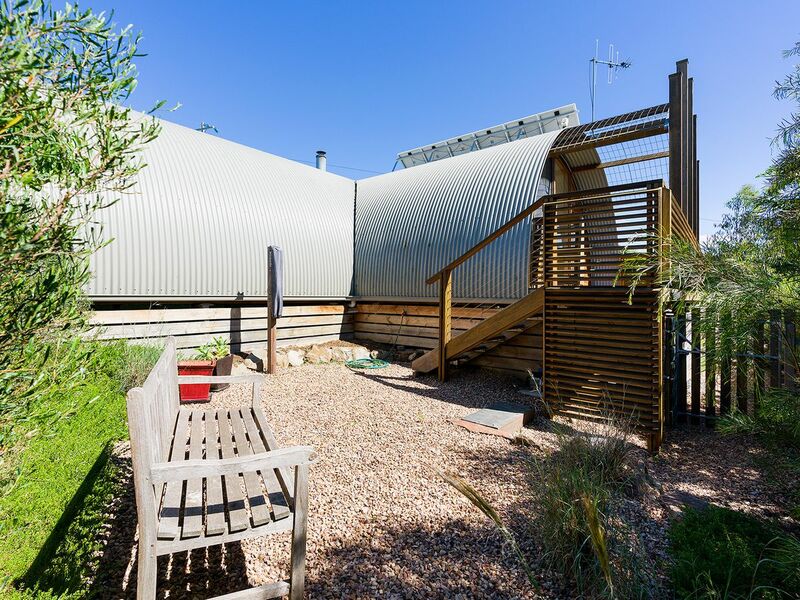 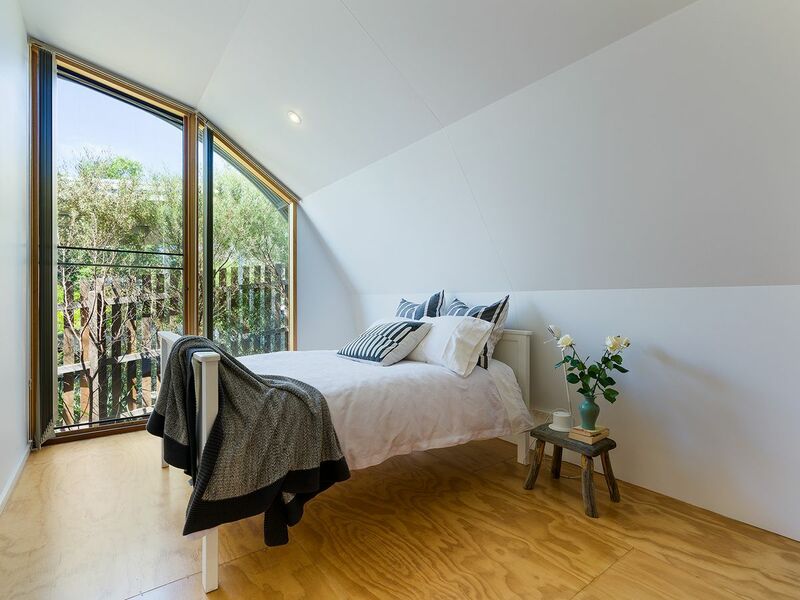 This stylish home with double glazing and contemporary style features two bedrooms with built in robes, spacious kitchen living/dining area, east facing timber deck with views, private sheltered courtyard. 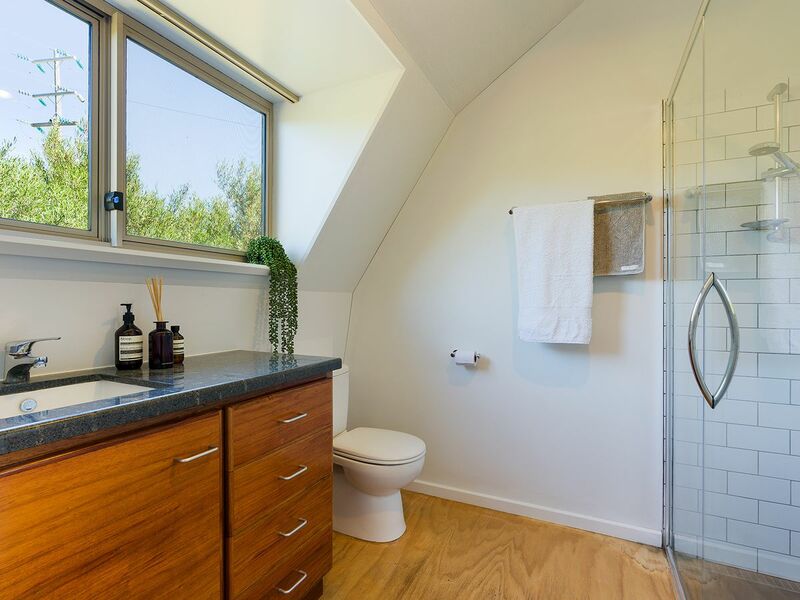 Bathroom central to the bedrooms, pantry and laundry, kitchen with stainless steel bench tops, gas cooking. 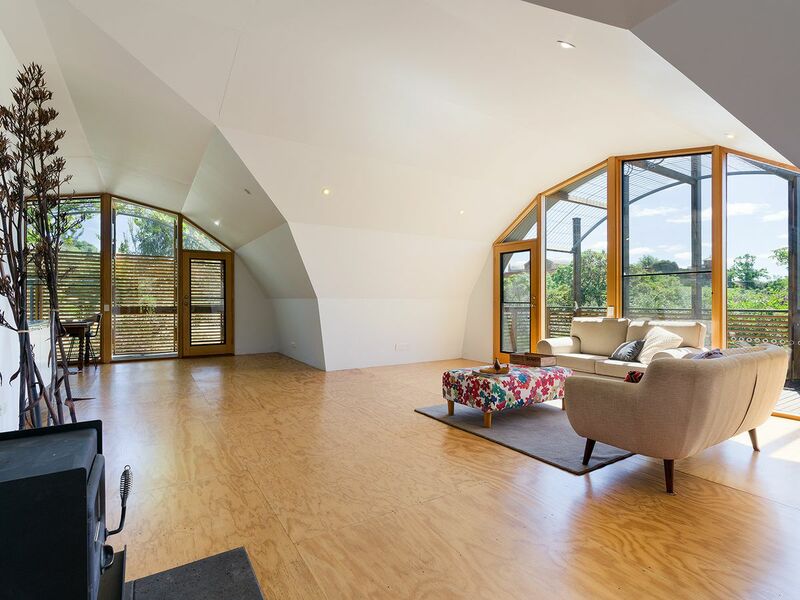 Off street parking, solid fuel heating, integrated solar system.